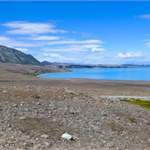 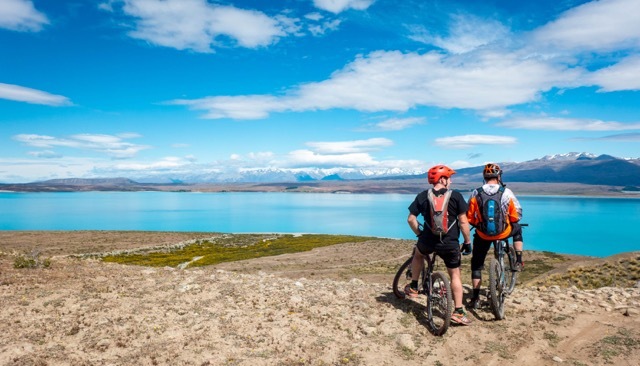 With us, you don't just see New Zealand, you experience it. 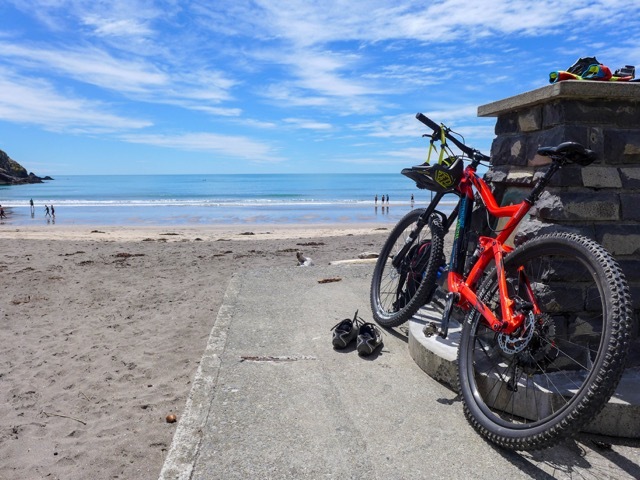 We're all about spontaneous exploration, immersing you in Kiwi life and giving you more than just a handful of happy memories. 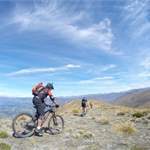 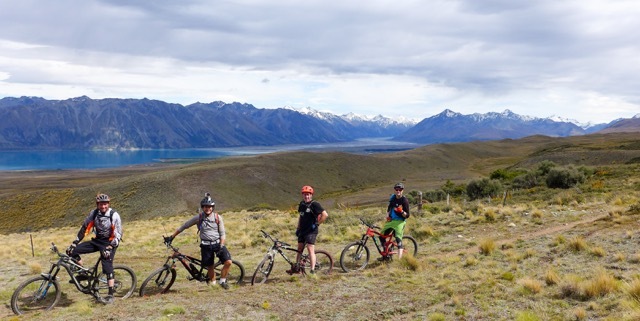 Whether you live for the flowing single-track in native forests or love a grind up a hill for a breathtaking view on your all day adventure, Haka Tours will give you a world class, stress free New Zealand Mountain Biking experience. 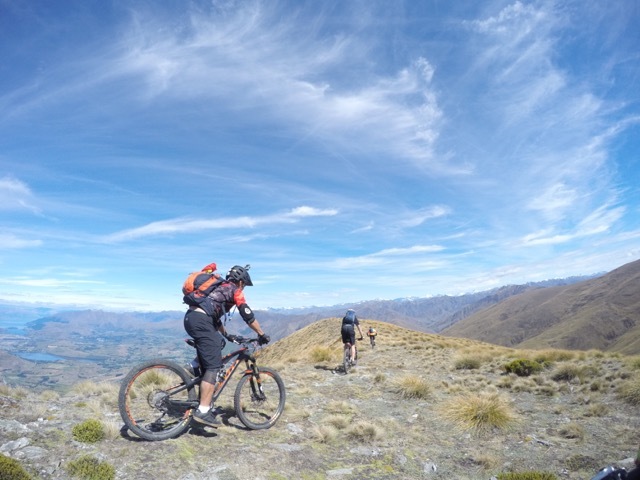 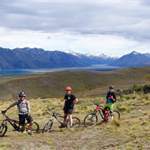 Our small group, guided tours range from 7 to 16 days and sample the greatest trails and rides across New Zealand. 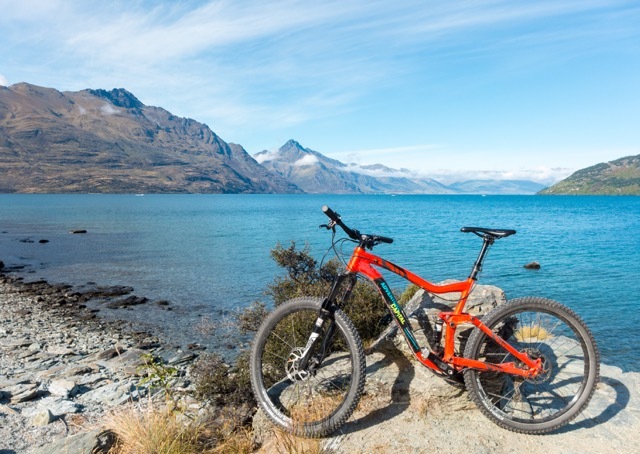 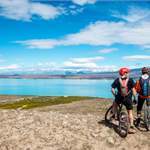 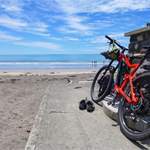 Our free NZ MTB Guide is a terrific way to review what MTB options are available nationwide including Alps 2 Ocean. 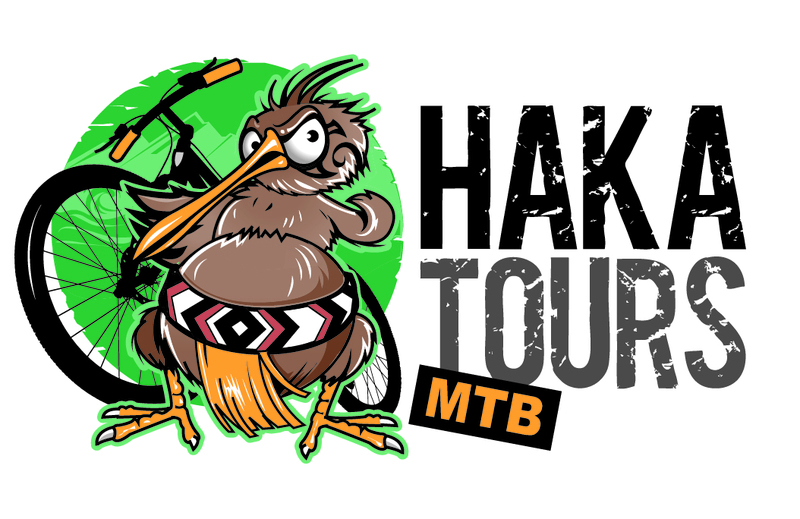 Visit our website to request your free copy today!